Preparation of telephonic interview is more important than the face to face interview because failure in it can stop you to attend a face to face interview. Telephonic interviews are used by employers as a means to reduce the number of candidates for a face to face interview in order to make sure the best candidates are seen. A number of employers now ask an external agency to carry out this type of interview, especially in the case of graduate recruitment. So what do you need to do to be successful in passing a telephonic interview and to get put forward for a face to face interview? 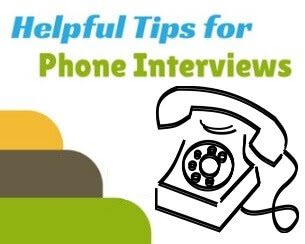 Here are the best tips for the telephonic interview. Some people do not see the telephonic interview as an interview and treat it like any other telephone call. This is a fatal error you must treat it as an interview. You need to prepare and make sure you are not disturbed during the call. I suggest you spend at least 15 minutes prior to the call to re-reading your notes. Make sure that all background noise is turned off as the radio and music. This is both distracting and will make you appear unprofessional. If possible arrange the interview for when no one else is in the house. There's nothing worse than having the family shouting at each other when you are trying to sell yourself. Telephone interviews normally last for between 30 minutes to an hour; this will depend on the type of job. 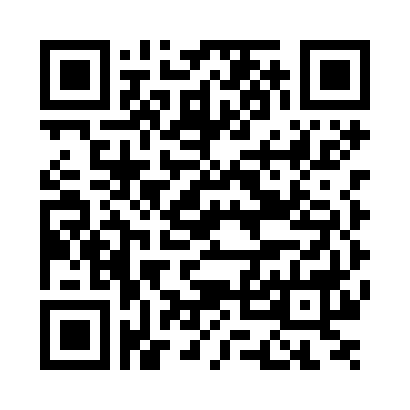 Put your CV with you during the telephonic interview. Look for the achievements and experience you want to highlight that are relevant to the job. You can then use it as a crib sheet during the interview. You may also put your achievements on a separate list so you can make sure you highlight them all. This is an interview to filter out the candidates to go forward for a face to face interview. Think about the key things the employer is likely to want to know. Go back to the advert or job specification and look at the items listed as essential - these are the things that are likely to come up for the telephonic interview. Employers will not want to waste their time with a face to face interview if candidates do not meet the minimum requirements. Other than the specific experience they will be looking for: interpersonal skills, communication skills, evidence that you can work as part of a team. Once you have an idea of what they are going to be looking for find examples from your experience. Write down each example so you can have them by the phone. Make sure you practice them beforehand with a friend or member of the family. Your answers should be not more than 2 minutes long. Make sure you speak clearly and listen carefully to each question. Do not interrupt the interviewer. Keep a glass of water nearby. But do not chew gum or smoke - an interviewer will hear this and you may get rejected. Take your time answering each question, but if you pause, tell the interviewer you are thinking - or they may think you have left the room. Remember to keep your answers short and to the point. Where you are explaining how you have done something in the past make sure you include the result of your action. If you follow all these tips you will be prepared, confident and relaxed during the interview. This will give you every chance of getting to the face to face interview stage.